25.08.2016 -The Online4EDU consortium is happy to publish the Guidelines for Implementation of Online Collaboration Methods and Tools Training and testing System. 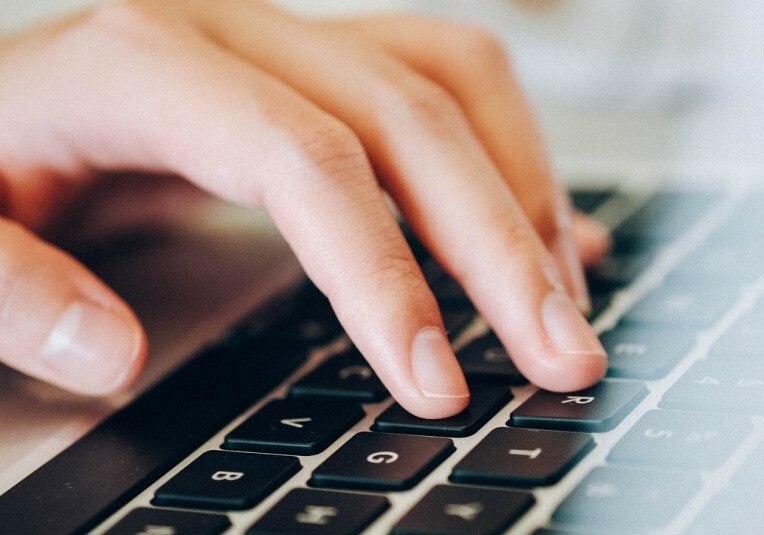 These guidelines are based on the experience of four project partners Latvia, Etsonia, Lithuania and Germany who tested the blended learning course and the testing system. Futhermore the guidelines describe the importance of digital media in education and how the developed training and testing system can be implemented into different national contexts. 10.06.2016 - The partner organizations of the project Online4EDU met for the last time in the charming city Tallinn, Estonia. During the two days meeting on 8th and 9th of June 2016 the partners from Estonia, Latvia, Lithuania, Ireland and Germany discussed the strategy for the final phase and the results of the conducted training and certification program earlier this year. The partners exchanged the positive feedback that the training received as well as the great impact it had on teachers in Estonia, Latvia, Lithuania and Germany. Great Final Trainings for the Online4EDU Blended Learning Course! 21.04.2016 - The Online4EDU Blended Learning course took place from the 11th January 2016 till the 15th April 2016 and facilitated the use of online collaboration tools and methods in education. 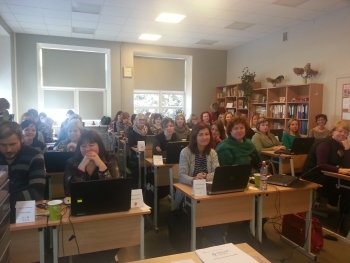 In total more than 120 teachers from Estonia, Latvia, Lithuania and Germany went through three month of online learning and two face-to-face trainings. Finally they concluded the course by doing the ECDL exam for the module “Online-Collaboration”. The Online4EDU Blended-Learning Course for Teachers has started! 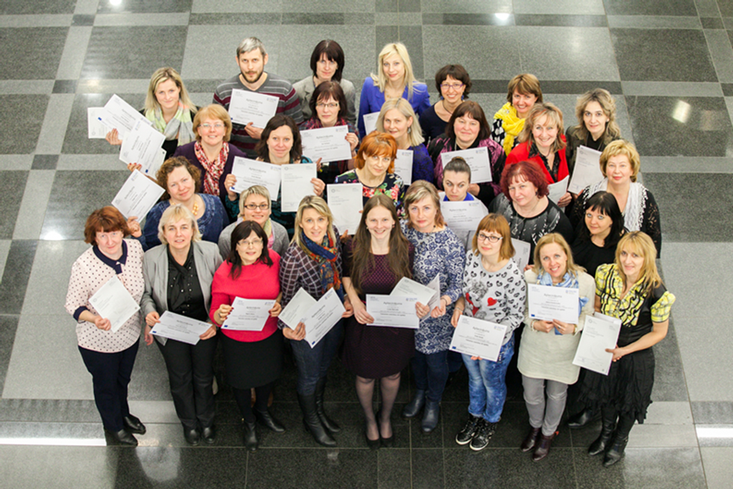 20.01.2016 - Last week more than 120 teachers from four countries not only entered for the first time the e-learning platform of the course “Online Collaboration Tools for Teachers” but also met in national face-to-face trainings their trainers and other participants. In Estonia, Latvia, Lithuania and Germany the trainings introduced the participants to the course, answered technical questions about the platform, showed best practices of online collaboration and explained the ECDL examination. The experiences of the training and the start of the course vary from country to country. Read more about the national stories.